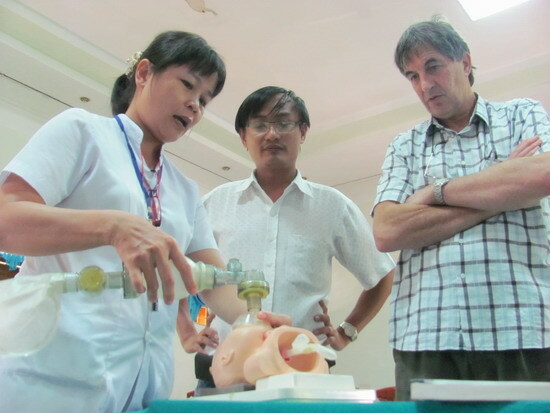 Chairman Johan Morreau (right) in resuscitation training with staff of Province Hospital's neonatal unit. "Relationships were established before and during a war. The strength of these has endured. 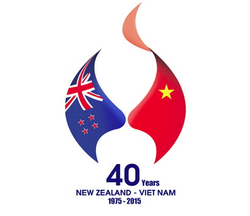 New Zealanders have both the wish and the responsibility to maintain and grow these relationships by continuing the history of supporting the growth and development of health care in Vietnam. 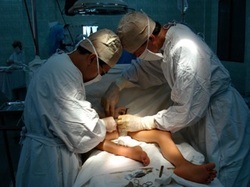 It's really important that we sustain what has evolved over a half-century."